There are many products out there that support live backups of enterprise hypervisors such as VMware ESXi and Microsoft Hyper-V and others. However, you are hard pressed to find a product that is able to perform live backups of VMware Workstation VMs while they are running. In fact, according to VMware’s official KB focusing on performing backups of VMware Workstation virtual machines, the recommended approach is to power off the virtual machine and copy the VM folder to another location. While this may work for most, there are situations and use cases where VMware Workstation VMs need to be up and running. I have seen certain ROBO scenarios where VMware Workstation virtual machines served a small office situation or some network service role where it was expected to be left up and running at all time. 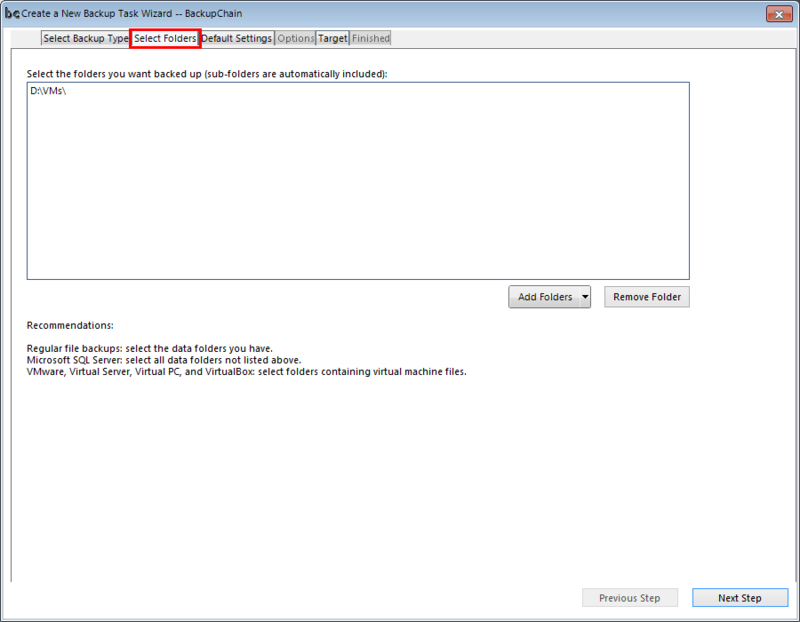 How can we perform live backups of VMware Workstation virtual machines while they are running? VMware Workstation was not really meant to serve the purpose of an “always on” enterprise server solution, however, as seen in the wild, it can certainly has a use case. In small shops that may not have the funding to have an ESXi cluster with shared storage, often, a workstation will be provisioned to serve out files or some other network application that may not need many resources but needs to be available 24×7. With this type of usage with VMware Workstation basically serving out production workloads, the ability to power a VM down and perform a copy to serve as a backup can get very difficult in a hurry. 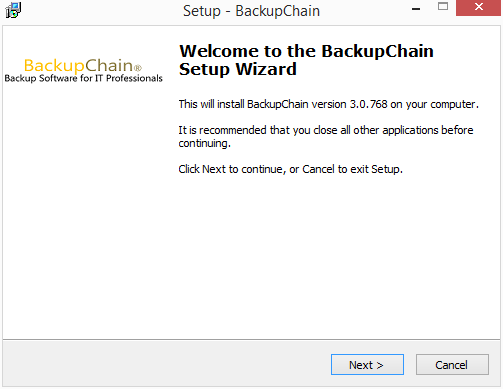 If you Google live backups of VMware Workstation, a product called BackupChain appears. 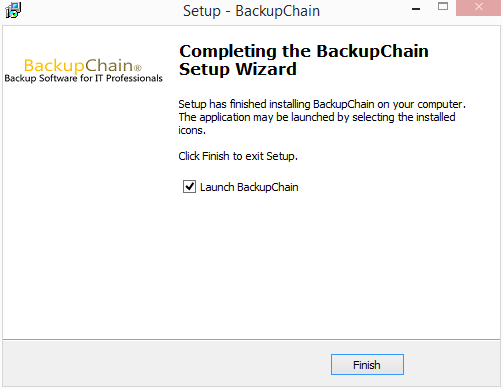 BackupChain also backs up Hyper-V and other virtual workloads as well. 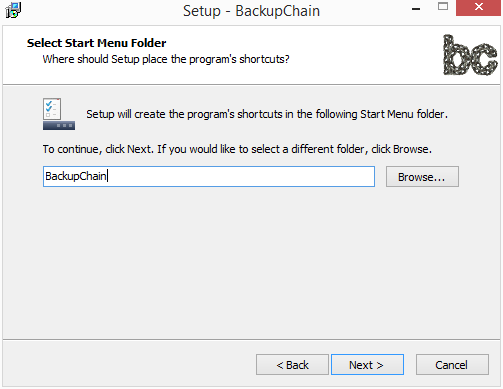 Let’s take a closer look at BackupChain and its ability to perform live backups of VMware Workstation virtual machines. 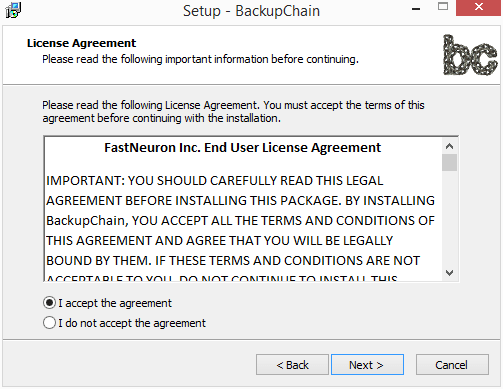 Backup Chain offers a 20-day fully-featured trial copy of the software that allows you to put it through the paces. The current version v3.0.768 install .zip package was tiny at around 17MB or so. 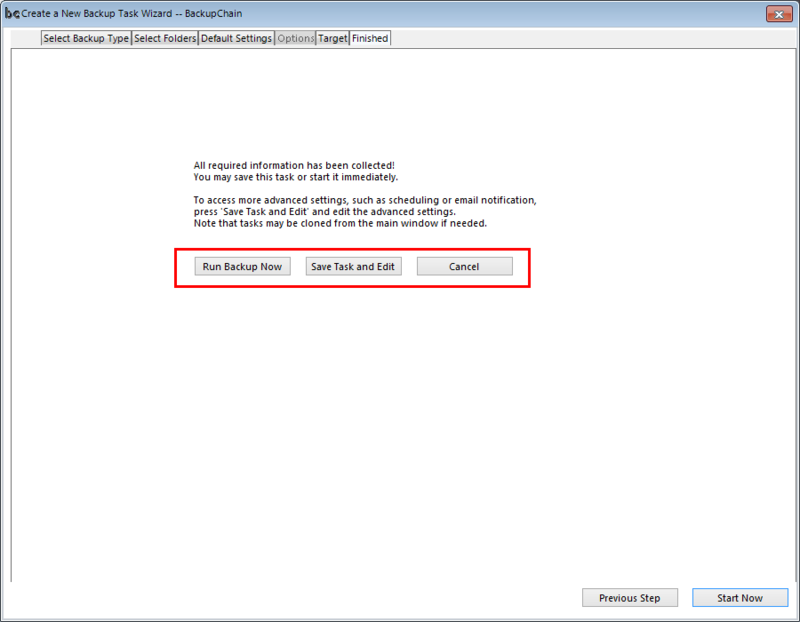 Once you download the .zip file, extract it and run the setup. 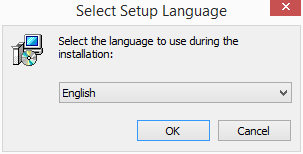 The installation is your standard MSI install that is uneventful, in a good way. 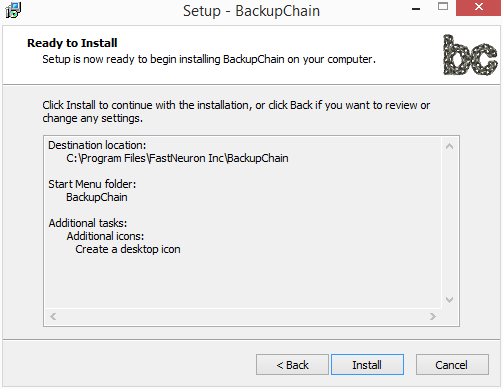 The installation finishes and will ask if you want to launch BackupChain. Once the installation finishes and you choose to launch the program, you will first be presented with the trial version screen with choices to Continue, Activate, Support, or Purchase. Here simply choose to Continue in trial version for testing. 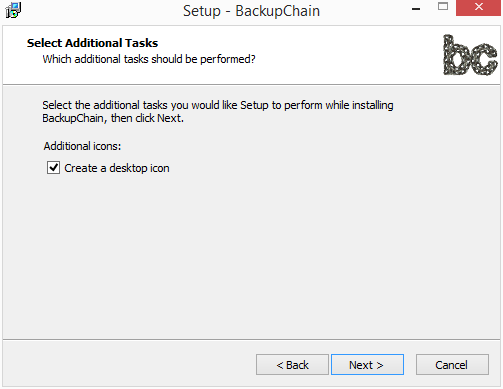 To get started setting up the backup job for VMware Workstation, choose the Create a backup task (file/folder, disk image, database, and VM backups). 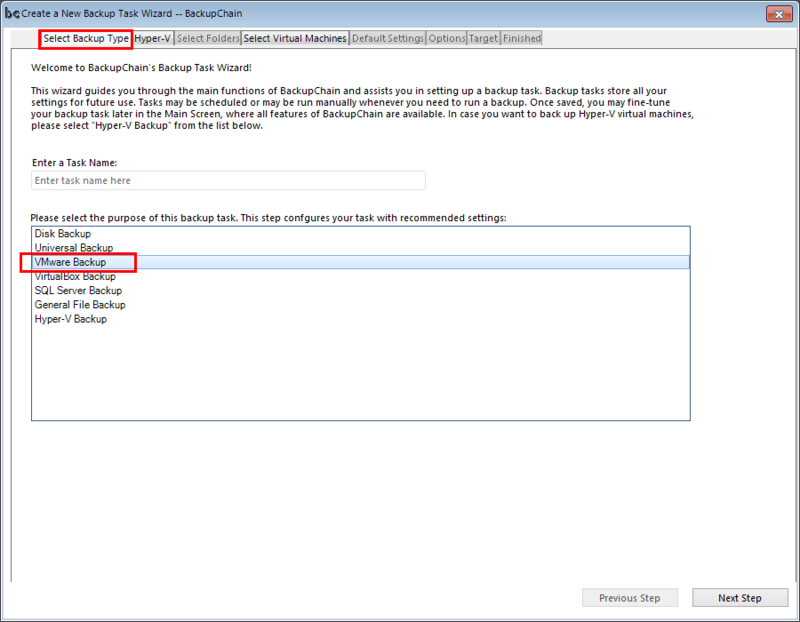 On the Select Backup Type tab, choose the VMware Backup option. The Select Folders isn’t as intuitive as perhaps it should be, but here we are selecting the folder/subfolders of the VMware Workstation VMs you want to backup. 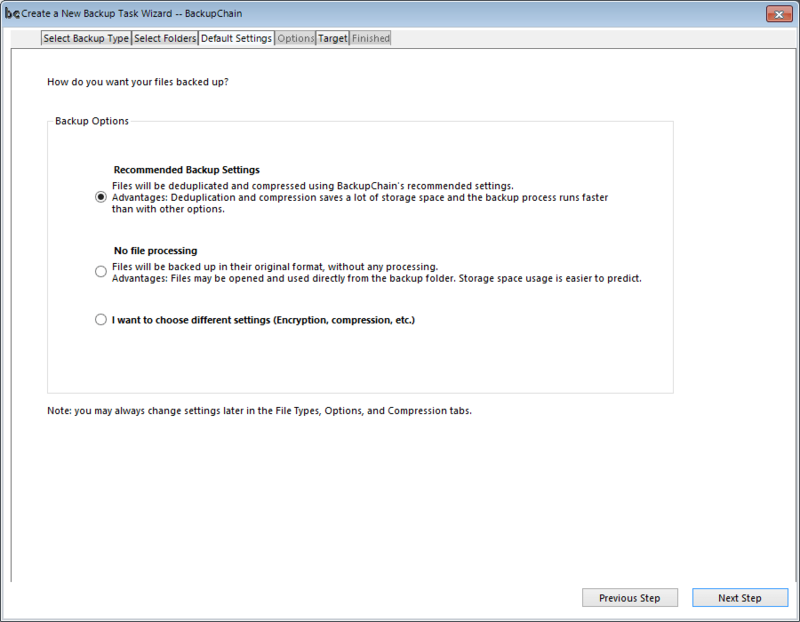 The Default Settings tab has you choose the options related to deduplication and compression. The default Recommended Backup Settings will probably work for most, however, you can choose to manually setup compression, encryption, etc. 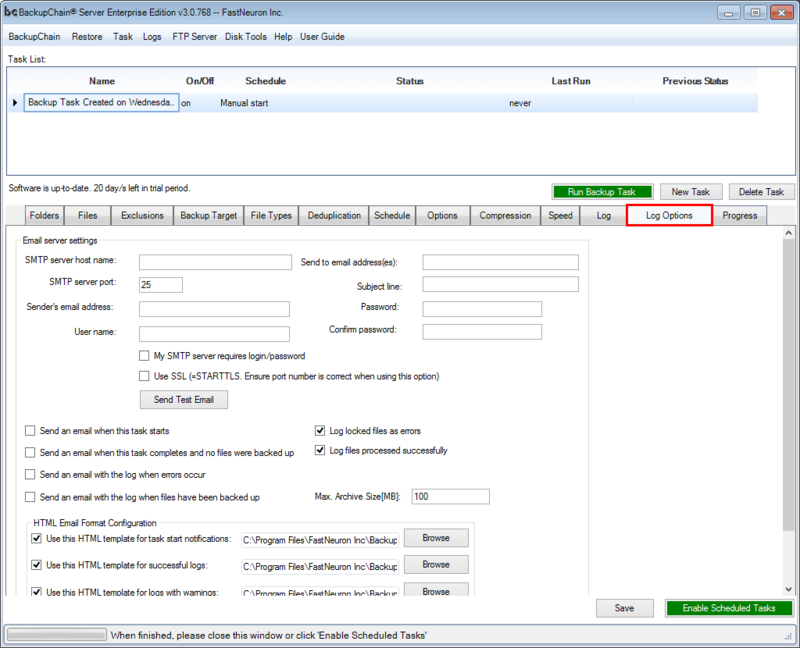 On the Target tab, you choose the location the resulting backup will target. 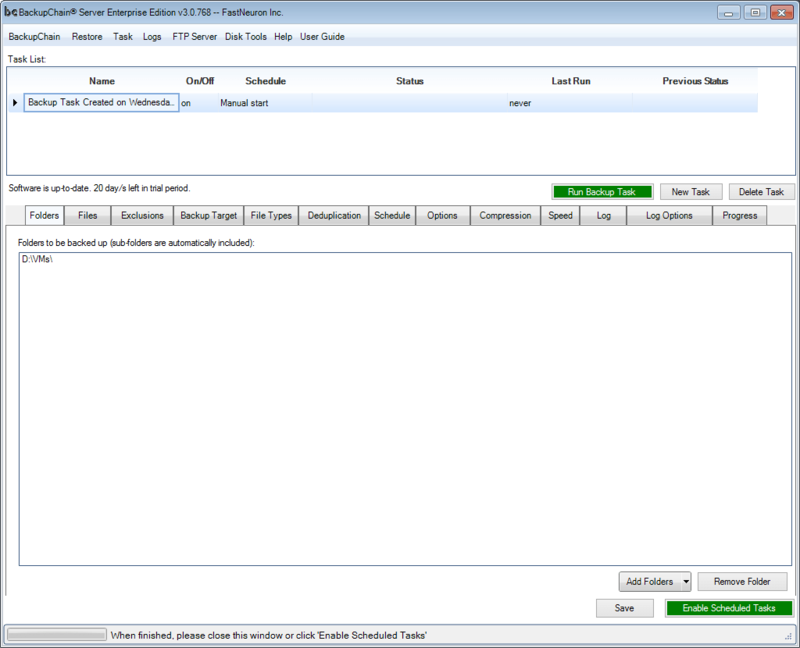 Options include local folder, network UNC folder, or FTP site. 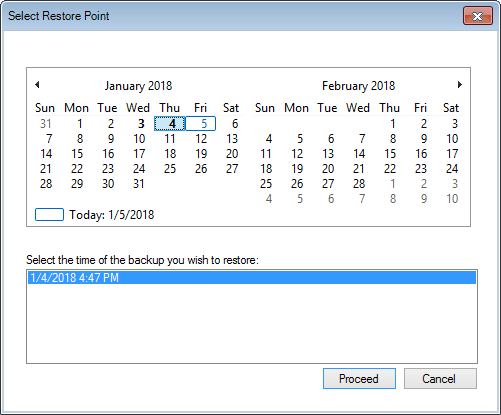 On the final screen, you can run the backup, save the task and edit, cancel, or return to previous steps to make changes. After choosing to Save and Edit I saw the resulting screen that has a wide range of options to customize. Let’s highlight a few of these. 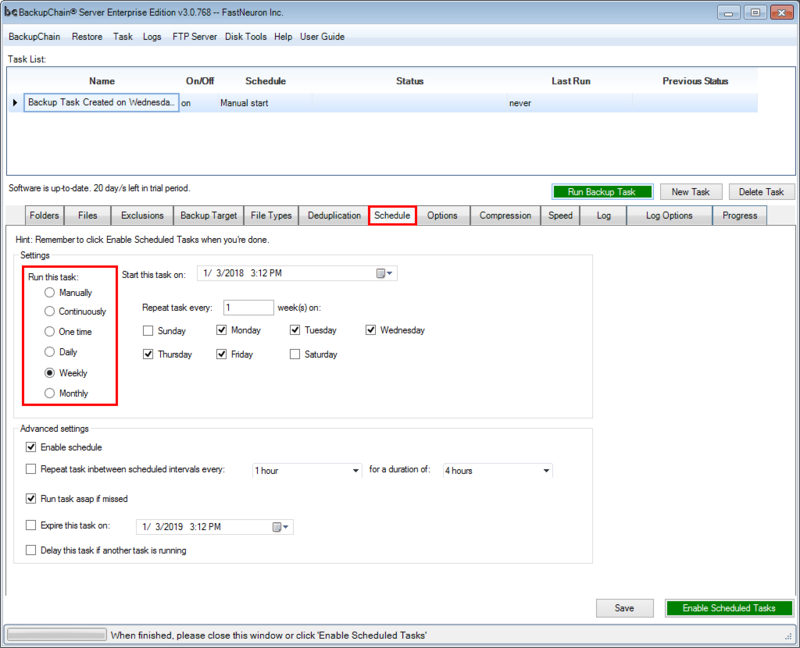 The Schedule tab allows you to setup your desired schedule for the backup job to actually run. It has all of the normal options here and it is good to see you have a wide range of scheduling options available. Additionally you have options to determine what happens if schedules are missed, etc. Interestingly, under Log Options this is where you find the configuration options for email notifications. It is great however to see the email notifications option available here to be able to send out emails on any number of events, including the task start, finish, errors, and so on. 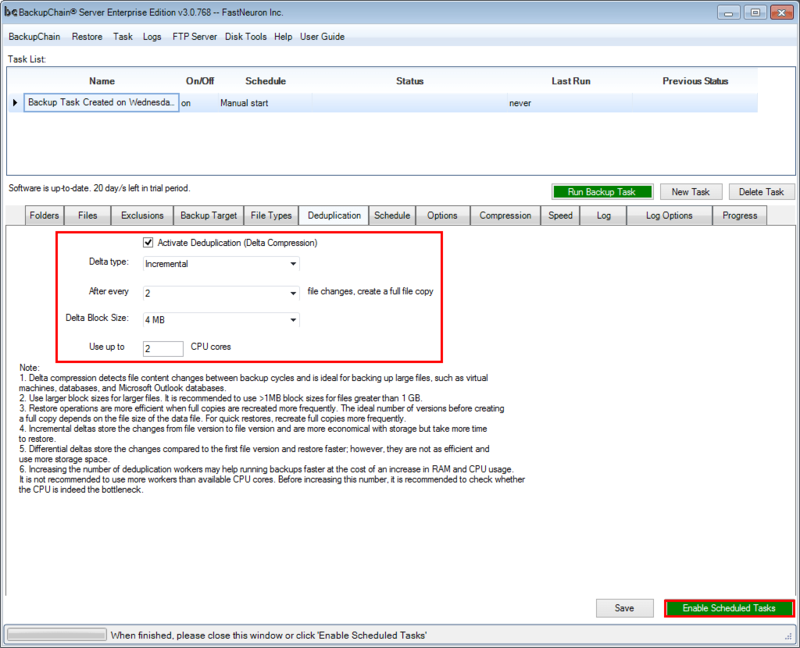 The deduplication tab has further customization options for controlling deduplication and its behavior. After running the job, you will see a completed notification and the number of files copied. The restore operation was fairly painless as well. 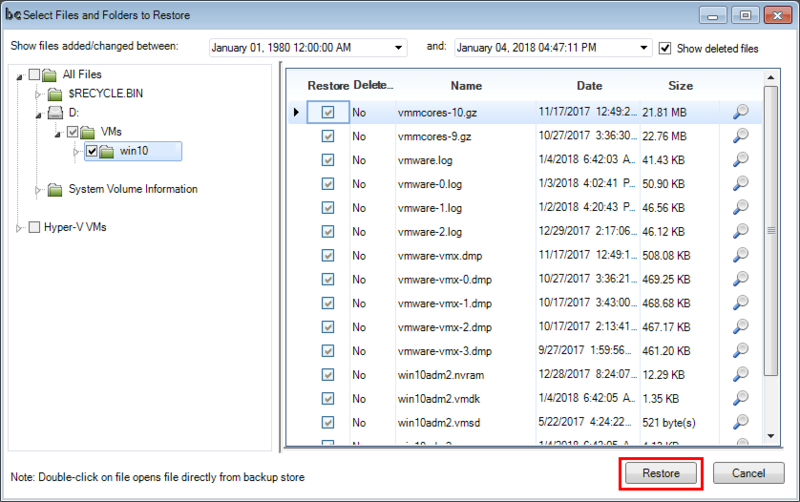 Simply select the Restore menu and choose the Restore Files, Folders, and VMs option. 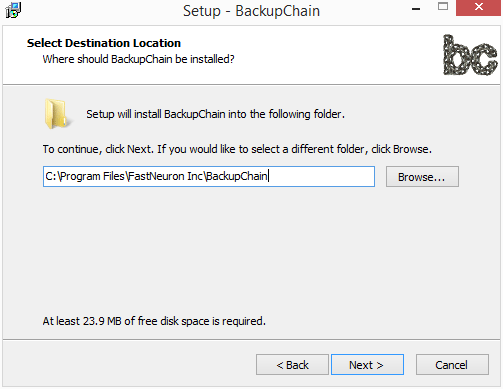 Choose the location containing your BackupChain VM. Next, you choose the restore point that you want to restore. The Select Files and Folder to Restore screen lets you select individual files (VMware Workstation files) for your virtual machine. You will be prompted to enter a destination path. 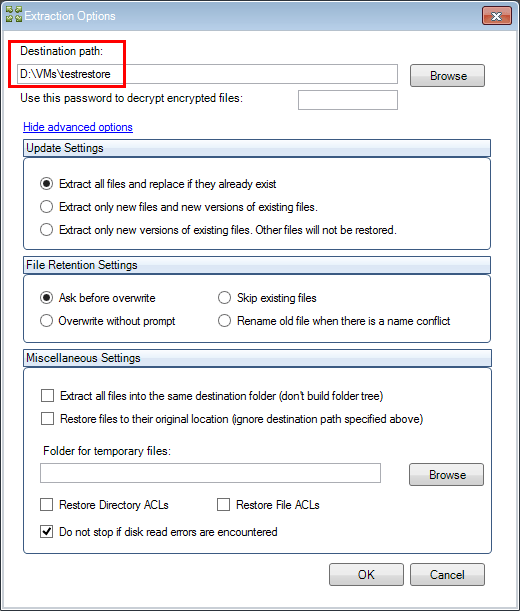 There are numerous options here for how you want the file restore to be handled including overwrites, permissions, etc. 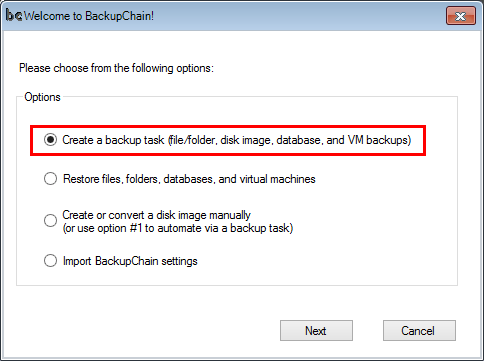 I found the ability to perform live backups of VMware Workstation virtual machines to work very well using BackupChain. In fact, in my testing so far, the product has worked extremely well and I have encountered no issues with either a backup or restore operation using VMware Workstation 14 Pro. 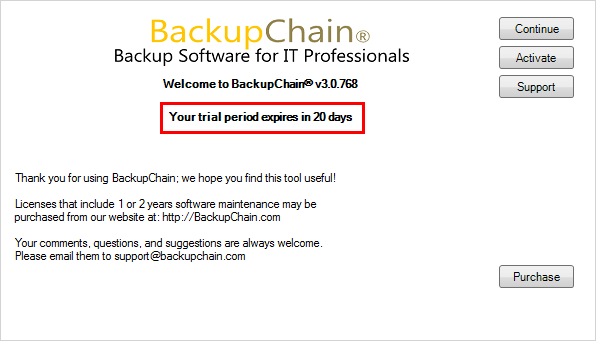 BackupChain is one of very few products out there that allow this kind of “hot backup” of VMware Workstation. You can check out the differences between versions and pricing here.